Are you interested in beginning your search at Waukesha car dealerships for your next vehicle? Have you been searching for reputable Waukesha car dealerships to shop at for quality used cars for sale? With so many makes and models available at car dealers in Waukesha, you may be conflicted which used car will best suit your style and budget. Don’t delay getting into your next vehicle because we can help make the decision easy for you at Ewald Chevrolet Buick. Anyone searching for a great selection and competitive deals on used cars for sale needs to plan a visit to their Chevy dealers in Wisconsin of Ewald Chevrolet Buick. When you are ready to get back out onto the road quickly, Ewald Chevrolet Buick wants to be the Chevy dealer in Wisconsin you choose to make that happen. That is why we strive to make your used car buying experience more relaxed than ever. We offer a large and diverse selection of used cars for sale at affordable prices at our used car dealers near Waukesha. Search for and find used cars for sale online instead of searching Waukesha car dealerships if you seem to be pressed for time. With Ewald’s Chevy dealers in WI, you can easily and efficiently find your next car when you visit our website. Find many valuable resources and tools to research our used cars for sale. 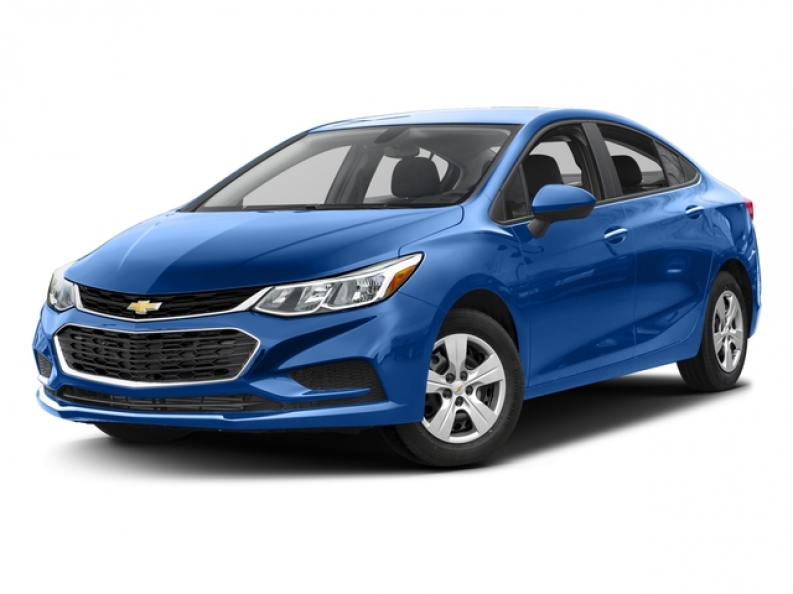 Online and in Chevy dealers in WI, you can find the right vehicle with the fantastic features you have been longing for here at Ewald Chevrolet Buick. Find used cars for sale with the necessary equipment you need. Or even used cars loaded with the luxury features you crave to make your drive a little more enjoyable when taking long trips. Such as SiriusXM satellite radio, comfortable leather seating, steering wheel controls, and much more. With Ewald’s car dealers near Waukesha, we are confident that you will find a used car for sale that is just right for your day to day needs. You deserve a great selection of used cars for sale as well as being treated fairly. We are proud to offer you that and more when looking for used cars for sale at car dealers in Waukesha. We have the variety you want and need when you let Ewald Chevrolet Buick be your Waukesha Chevy dealer of choice for used cars for sale. Whether you’re looking for used cars for sale, used trucks for sale, used SUVs for sale, or even used minivans for sale, we have your perfect vehicle waiting for you at Ewald's near Waukesha car dealerships. 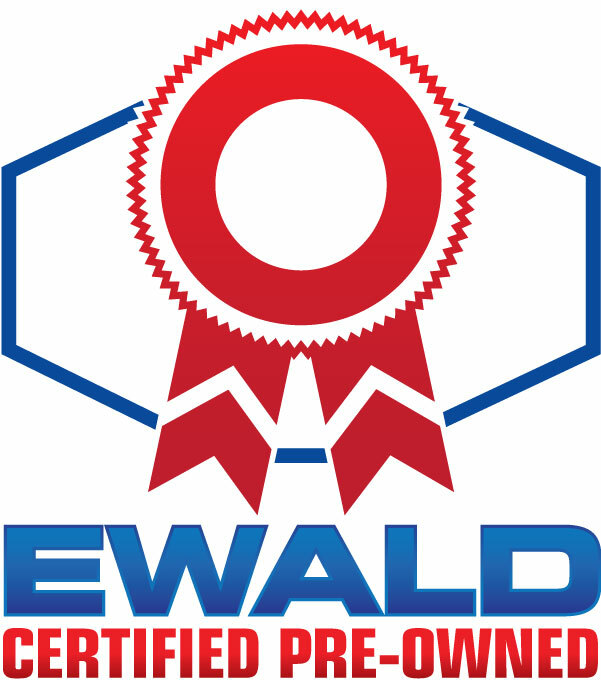 You can reach Ewald’s used car dealerships near Waukesha WI via online chat or by contacting us at (262) 226-2842 to schedule your test drive. Or find Ewald Chevrolet Buick at 36833 E Wisconsin Ave in Oconomowoc WI, 53066. Experience the Ewald Chevy difference when you come and visit us today.